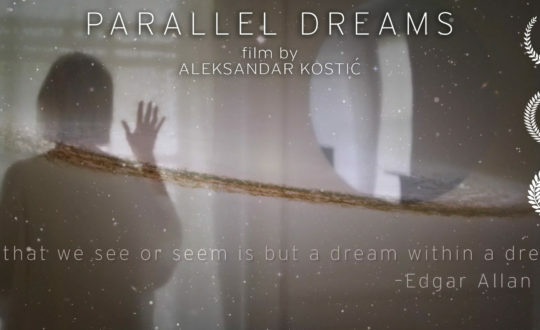 Featured film by Aleksandar Kostic is currently in post–production. For more info go to www.capiomovie.com or follow the development of the project on CAPIO FB Page. 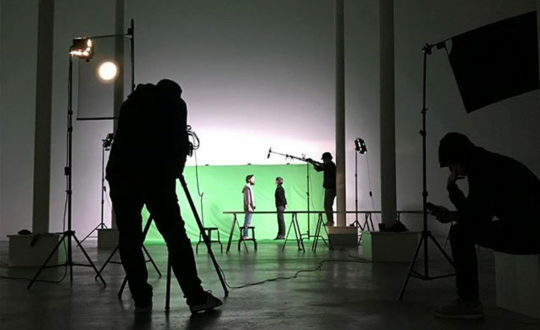 “Capio” is a science-fiction thriller, drama and a social commentary, about a mysterious entity who uses the hunger for technologically-enabled escape to enslave a city that is more than willing to submit.